ad that was only gray and black, right?I will be explaining how to use color to your own advantage. 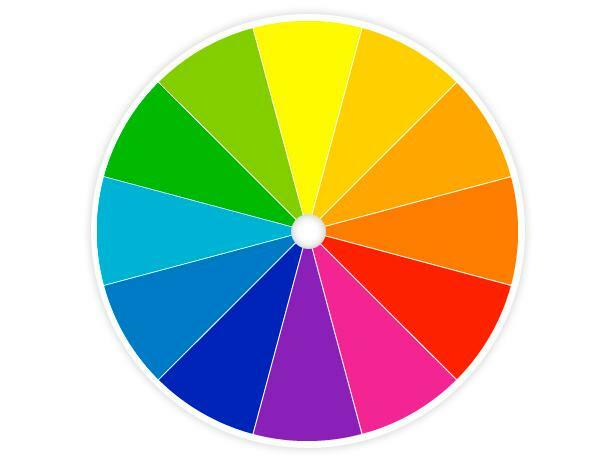 with each other, such as red or pink/green, purple/yellow, and blue/orange. colors. See if you like it! 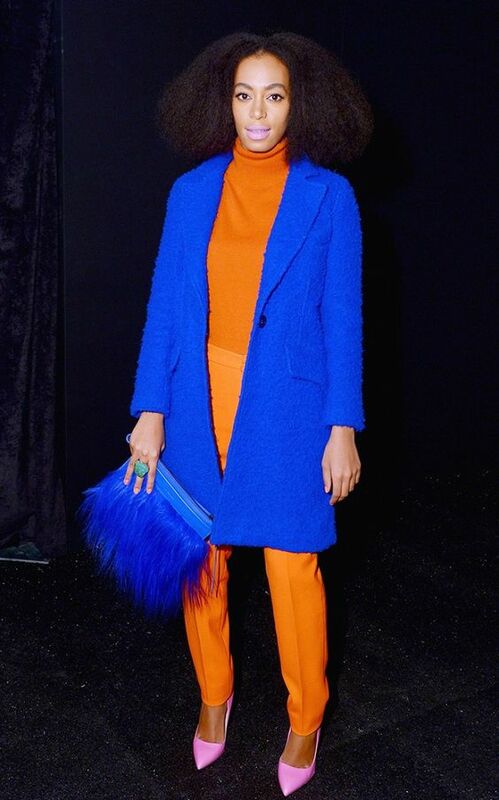 color blocking and pop some color into your outfits!